If stomach problems are constantly taking a toll on your well-being, you must switch to Ayurvedic remedies for relief. What you eat has direct impact on your health and metabolism. Your food can either nourish you and strengthen your digestive system or completely smother it and cause digestive problems. Ayurveda suggests that foods like processed meats and cold food can create undigested residue which forms toxins and cause stomach ache. In order to prevent digestive problems, Ayurveda suggests that you need to eat only when hungry and keep gaps of at least 3 hours between meals. Giving a gap between meals gives room for digestion. Also, foods which are wet, oily, cold, spicy or fried should be avoided. Chewing food properly can have a huge impact on digestion, gut health, immunity, weight and nutritional deficiencies. Here’s why this lifestyle habit is extremely important for you. 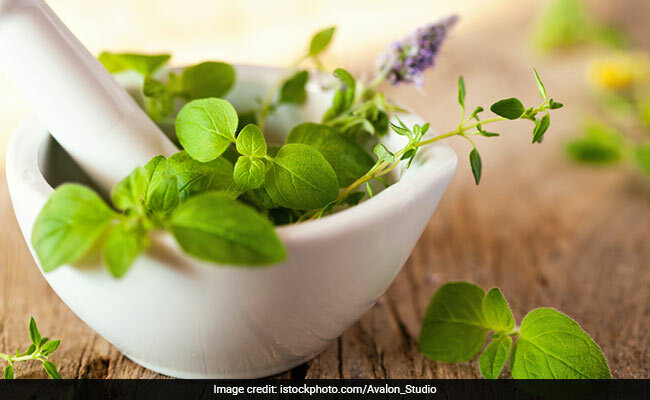 Fennel seeds, tulsi (basil) leaves and clove can together help in dealing with acid reflux. Add a quarter cup of yogurt to 3/4 cup of water and mix well. 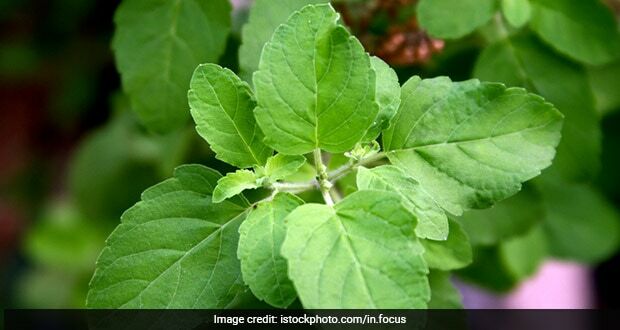 Add 1 tsp rock salt, pinch of roasted jeera powder, some grated ginger and fresh coriander leaves for reducing acid reflux. Buttermilk can also help in treating acid reflux. Foods which commonly cause digestion include dairy products or grains like rice, or raw vegetables. Basically, anything which makes the stomach work hard to digest it can cause indigestion. In order to get relief from indigestion, you can blend a few garlic cloves and basil leaves in 1/4 cup of wheatgrass juice and drink once a day. This drink is effective in terms of lubricating the inside of intestines. Salt in this Ayurvedic tonic can help in removing bacteria. 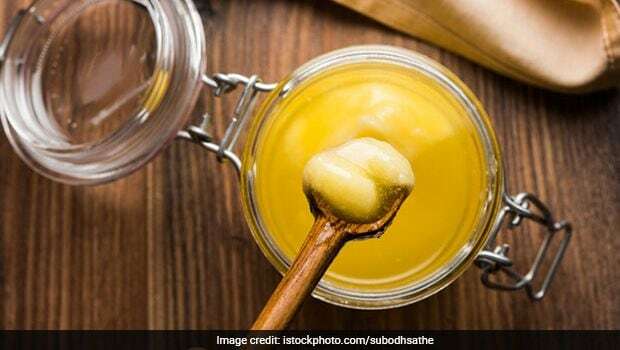 Butyrate acid in ghee provides anti-inflammatory benefits for improving digestion. To prepare this, you can add 1 tsp of fresh ghee in 1 and 1/4 cups of hot water. Add 1/2 salt to it and stir will. Sip this drink slowly. It is effective when consumed an hour after dinner. Bottle gourd can be very effective for diarrhea. You can add it to a soup with curry prepared with tomatoes or stew and eat it with rice. Gourd is low in calories, light on stomach and easy to digest. Dehydration needs to be addressed when suffering from diarrhea. Intake of fluids and water can be helpful. For homemade Ayurvedic tonic for diarrhea, you can grate ginger in water and boil it. Add a pinch or turmeric powder thereafter. Strain the liquid and drink to get relief from acid reflux. Problems related to bloating can be dealt with by warm water effectively. Fennel seeds with a glass of warm water, and some ginger and a drop of honey could help in dealing with bloating effectively. Also, simply chewing fennel seeds after a meal can aid digestion and reduce gas and bloating.